I am always extremely flattered when a fellow blogger takes the time out of their day to nominate my humble little blog for an award. It means a lot to know that others enjoy what I am doing, and helps me to keep going. 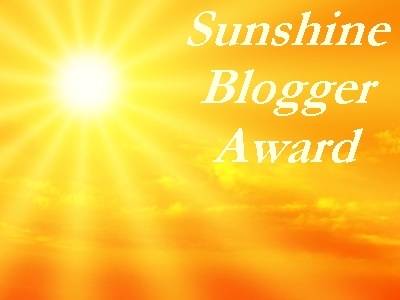 I would like to personally thank Kim from http://craftcreateconnect.com/ for nominating “On The Upcycle” for a Sunshine blogger award. According to Google consensus, this award is given to those bloggers who positively and creatively inspire others. It is also a great way for bloggers to get to know one another. 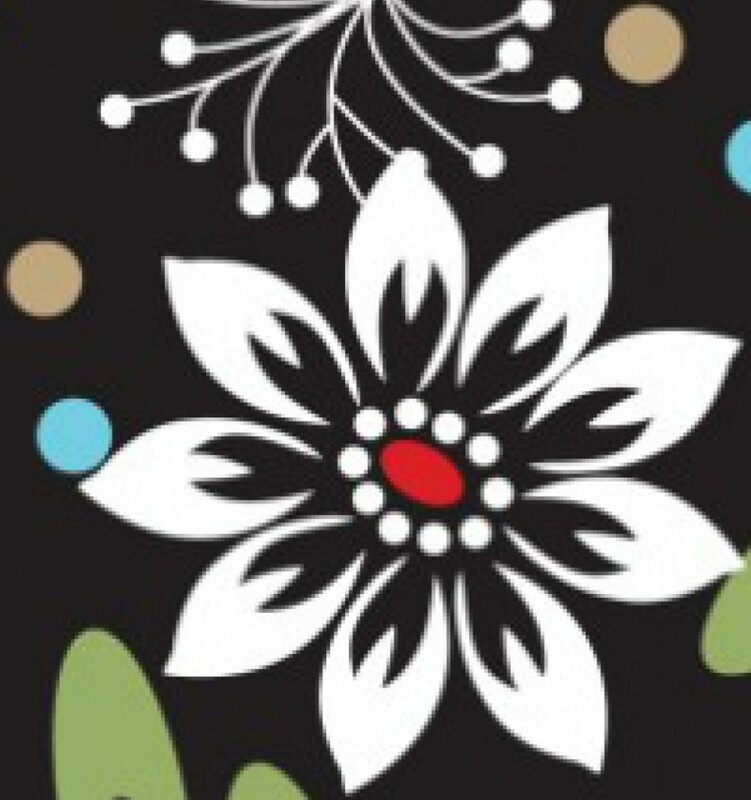 Please be sure and visit Kim’s blog and say “hello”! She has a site you can get lost on, so many amazing ideas! 1. Share 11 facts about yourself. 2. Answer the 11 questions that were asked by the blogger who nominated you. 3. Include 11 questions for your nominees to answer. 4. Notify your nominees about this post. 4. I have a Diet Soda addiction. I know “not” good..
5. My husband and I have been “together” for almost 13 years. 6. We eloped and were married in Virgina. 7. I went to college for art, but dropped out to pursue an animal health sciences career. 9. I have been to over 50 music concerts in my lifetime. I lost count! 11. I prefer all things retro and I am a “throwback” at heart! Now, I answer the 11 proposed questions about myself. 1) Let’s start with something important… White, Milk or Dark Chocolate? Milk Chocolate is my favorite, but I have rarely met a “chocolate” I didn’t like. If I had to choose, I would say Coffee, but I also love hot chocolate! 3) Where do you find your inspiration? The miracle that is my daughter inspires me and all the great bloggers and crafters all over the world. 4) Monday mornings… love em or loathe them? 5) What is it that keeps you blogging? I love inspiring others to craft, it is also a HUGE stress reliever for me! 6) Curl up on the couch or night on the town? Right now, a night on the town! Such a rare luxury with a 2 year-old! 7) Who would you say is your hero? My husband. He works so hard and is an amazing dad, and sometimes I wonder what he sees in me! 8) Best film of all time? Goodfellas although I am a huge fan of movies and I only pick that one because, it is always the first one that comes to mind! 9) How would you describe yourself in 10 words or less? An Easy Going, Caring, Creative, Mom who loves life! 10) Do you have a job not associated with your blog? If so, what is it? Yes, I am a full-time working mom who works secretarial in the health care industry. 11) Where else can we find and follow you? On The Upcycle is on Facebook, Twitter and Pinterest. The hardest part comes next, I must choose only 11 bogs. This is the most difficult, because so many of you touch me in so many ways and I wish I could nominate everyone. Please also know that if you decide not to forward the Sunshine award on that is OK too. I am simply glad I am able to visit each and every one of you and thanks for sharing a bit of who you are with the world. Do you have a nickname? If so how did you acquire it? Sports car or Pickup Truck? M&M’s or Reese Pieces? Have a wonderful Week! What it means to be a Good Neighbor: A nomination and Aqua Corps. It has been a hectic week of travel with not much time for crafting. Yesterday, I was so pleased to find out my blog “On The Upcycle” was nominated for a Good Neighbor award. 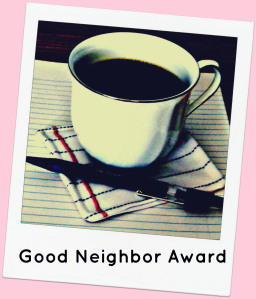 The Good Neighbor Award is for someone you’ve met in the blogging world you wish could be your real-life neighbor. Thanks to Katherine from Pillows Ala Mode for sponsoring such an award. I was truly honored and touched that someone took the time out of their day to say something nice about something I care so much about! I wish Katherine a very happy 2nd blogging anniversary and thank her for all the support she has shown to someone new to this world! Talk about an amazing neighbor! Congratulations to Crafty Staci who won the award and grand prize! Check out all the nominees here! It made me think that being a good neighbor also means helping the less fortunate people around you. My friend told me about a local group in the area that helps the less fortunate of Camden, NJ called Aqua Corps. Aqua Corps feed the homeless, host Thanksgiving day dinners for the homeless, and perform community outreach for the less fortunate people in Camden. They are trying to raise money to purchase a permanent location for their cause at The Hero Network. Be sure and support them if you can. To learn more about Aqua Corps and what they do to help the homeless Click Here. Thanks again to all my WordPress neighbors who have taken the time to stop by my home online and be so kind. Means the world to have the support of such an incredibly talented bunch! 1. During most of my 20’s I worked as a Veterinary Technician at an Animal Hospital. I am a huge animal lover and advocate. 2. I have one tattoo on the top of my foot, two black paw prints. I got in Las Vegas in 2009, my only trip there. 4. I started this blog in April of this year. (2013) This will be my 108th blog post! 5. I am a HUGE Game of Thrones fan, and have a major crush on Peter Dinklage. 6. I studied Art in college, but decided to drop out and attend Veterinary Assistant school instead. 7. I played softball in High school (My position was catcher), and was a member of the bowling team. 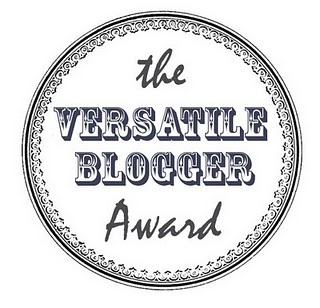 Here are my versatile blogger nominations. There are so many great blogs out here, I wish I could nominate you all. Here is a list of “Versatile” bloggers. Be sure and check out their blog’s. Each one of them is great and I read them almost every day. I Needed That! Pass the Cupcake!! 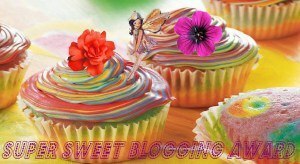 “On The Upcycle” Nominated for a Super Sweet Blogging Award! I want to thank Row from Row’s Pottery Shed for nominating “On The Upcycle” for a Super Sweet Blogging award. It really meant a lot to me today! After a very stressful week, and receiving some negative comments on a project of mine on Pinterest, being nominated was one of the few bright spots in my day. All the pieces I make, the good, the bad and the ugly, I pour my heart into. I guess you could say they are like my children and I am a bit protective of them. Don’t get me wrong I welcome constructive criticism and a difference of opinion, it’s the outright negativity that hurts most. Fear of trying and failing is what prevents us from achieving great things. So, thanks again Row for reminding me there are good, positive people in the world who choose to encourage, and build up instead of tear down! Be sure and check out Row’s blog! “Super Sweet” Question and answer! When I am stressed! I was craving it a lot this past week! Be sure and check out these amazing blogs I enjoy following. I nominate these blogs in no particular order… they are all great! Stay sweet my friends, and Congrats on your nominations!